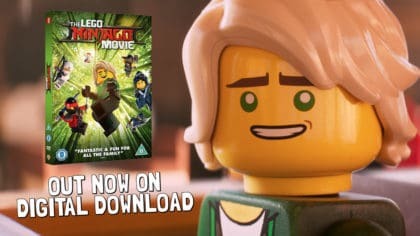 LEGO reveal their Christmas build for 2015! 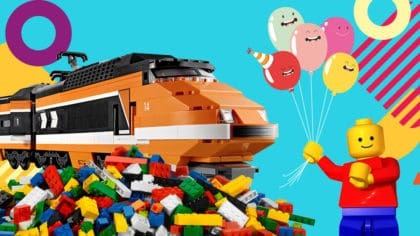 LEGO celebrates the fifth year of these awesome festive creations! 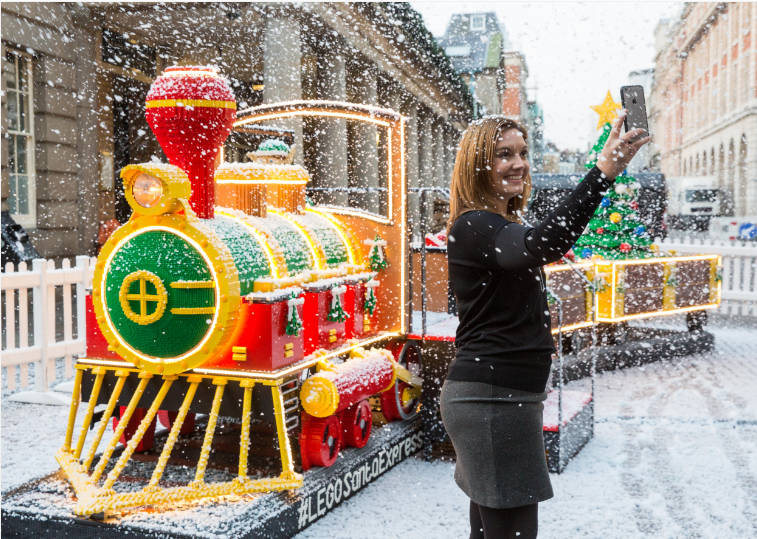 It all started in 2011 when they built a 30m Christmas Tree and every year since then a super impressive build has been unveiled at Convent Garden! There has been a Giant Advent Calendar, a walk-through Snow Globe and Santa’s Sleigh complete with Reindeer. 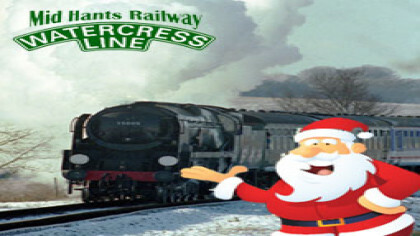 Well this year it’s all aboard the LEGO Santa Express! It’s made up of a whopping 500,000 LEGO bricks, has three carriages (including one full of presents and one carrying the Christmas Tree). There’s a Christmas Elf in charge in the drivers cabin and it even comes complete with special effects like smoke coming from the funnel! The train is the work of Duncan Titchmarsh who is the UK’s only LEGO Certified Profession, what a job! 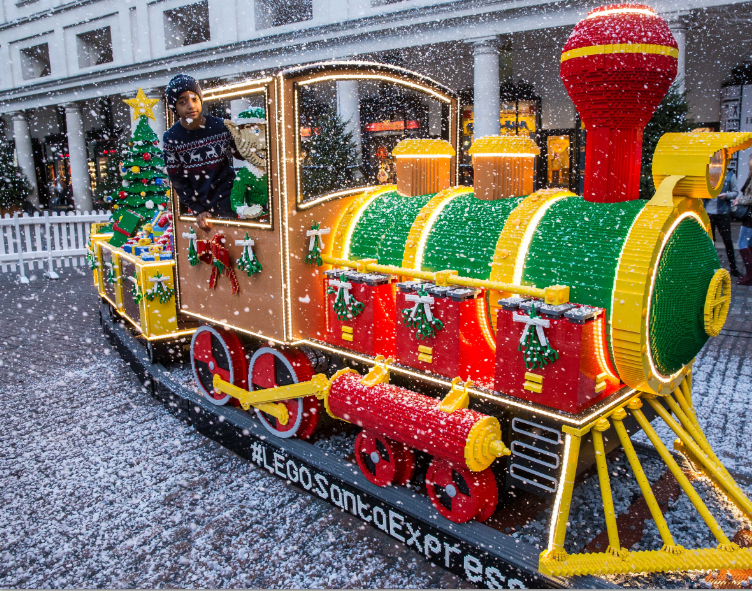 You can check out the LEGO Santa Express on the North/East Covent Garden Piazza from 26th November to 29th December 2015.